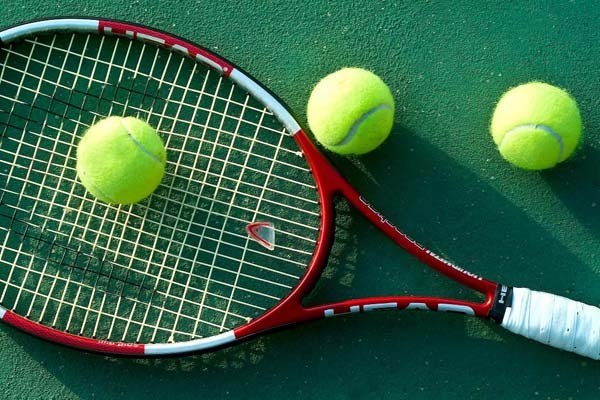 ISLAMABAD, Aug 31 (APP): Pakistan Seniors Tennis Association (PSTA) is holding 25th Karachi Club Pakistan ITF Seniors World Ranking Tennis Championship from September 31 at Karachi Club Tennis courts. Karachi Club is the sponsor of the world ranking Championship, said a Pakistan Tennis Federation (PTF) Spokesperson. The International Tennis Federation (ITF) has appointed Muhammad Khalid Rehmani for this world Ranking Championships while Asad Ali Bhagat is the tournament director. He said the events to be contested in the event include Seniors 35, 45, 55, 60 and 65 plus singles and doubles. To promote juniors tennis, four juniors event in the championships have been added Juniors 17, 13, and 9 singles, girls 17 singles. All foreign players will get free hospitality during the championship week while Pakistan’s out station players will get Rs 700 per day as daily allowance and economy class railway fare both ways. The last date of online entry for ITF seniors through www.itftennis/ipin is September 14. It is mandatory to acquire International players identification number (ipin ) from ITF to participate in any ITF world ranking championships . Those senior players who have ipin must pay 2016 fee online by credit card to the ITF to participate in the tournament while those who find difficulty in getting ipin may contact secretary PTF for assistance.